The 'True Channels' - part of Sony Pictures Television's empire of channels - have been rejigged and given a festive makeover - three months ahead of the main event. 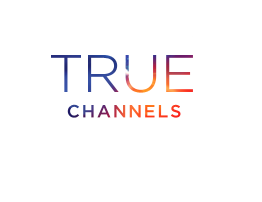 True Movies 1 has been rebranded "True Christmas", as the channel turns into a non-stop channel for schmaltzy festive movies. True Movies 2 has been replaced by a timeshift version of True Christmas. True Drama has also been axed, in favour of a timeshift of True Entertainment.